The “stroll” begins when ticket holders head out at their own pace to stop at any or all of the 25+ participating restaurants for sampling. Will call, bar, and appetizers will be at our new Taste location, JPG@TheBank, 3525 Mt. Diablo Blvd. 5:30pm-7:30pm. Dessert and coffee will be served at JPG@TheBank, 7pm-8pm. 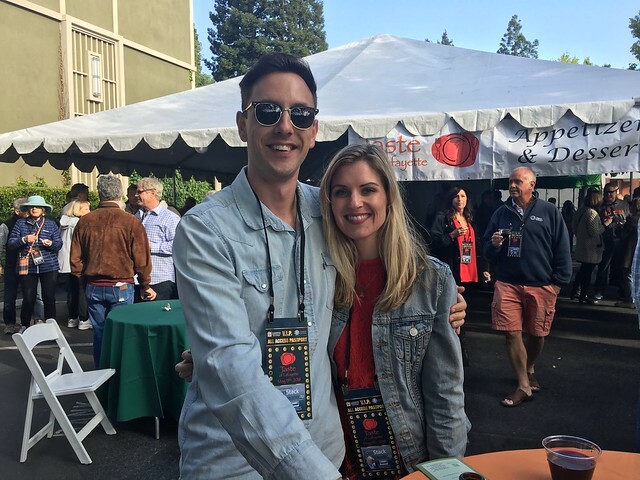 Evening includes music throughout the stroll featuring Performance Academy, Bistro Mustache and pop-up BACH at JPG@TheBank; and the Acalanes Jazz Quartet at Philz. Entertainment by the Gold Coast Chamber Players’s latest venture, pop-up BACH, chamber music experience in unexpected places, features the Little Stars Trio at 7:30pm at JPG@TheBank. 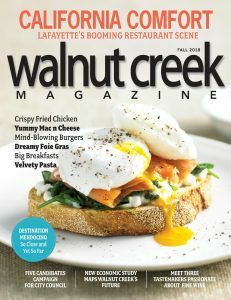 Don’t miss the raffle supporting the Lafayette Community Foundation! Drawing for the raffle will be held at 7:45pm also at JPG@TheBank. 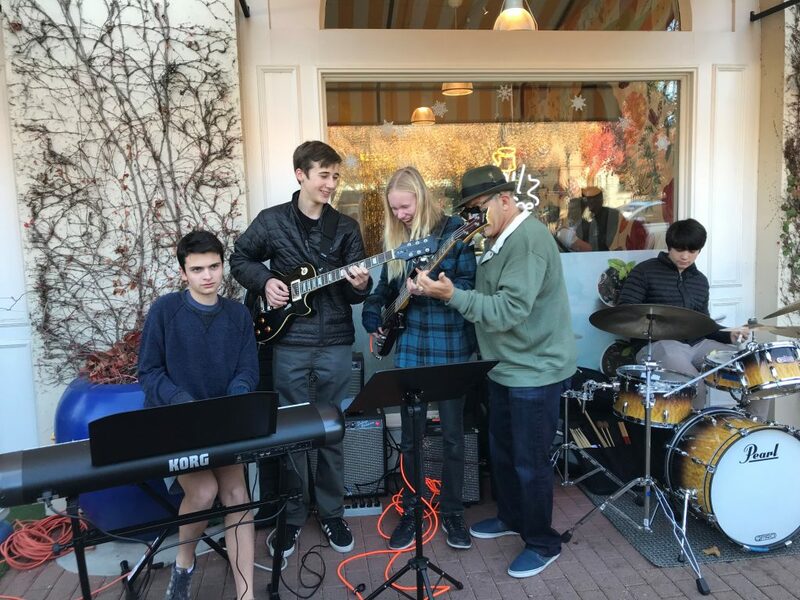 Acalanes Jazz Quartet will be playing at Philz during the Taste event! For information on participating as a restaurant or being sponsor, please call Sara Regan at the Lafayette Chamber office at (925) 284-7404 or send her an email at sara@lafayettechamber.org.